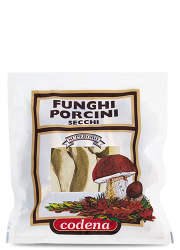 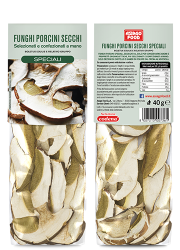 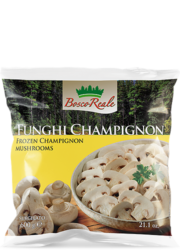 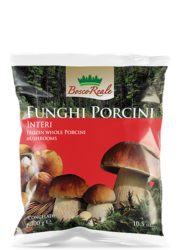 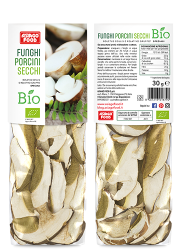 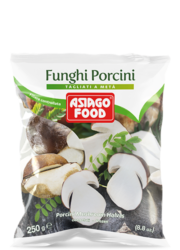 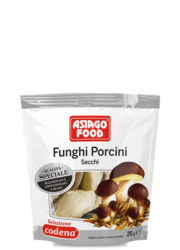 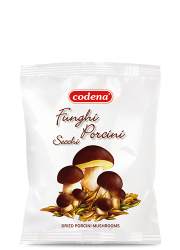 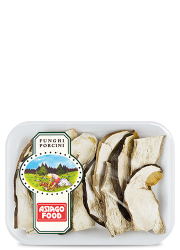 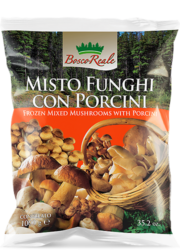 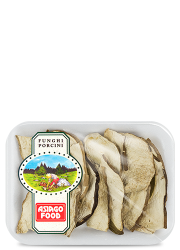 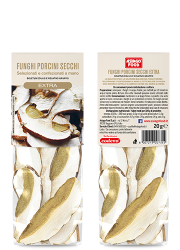 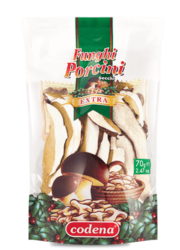 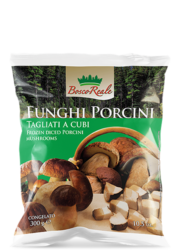 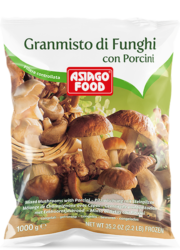 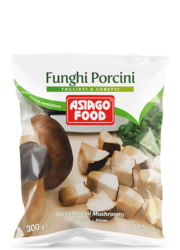 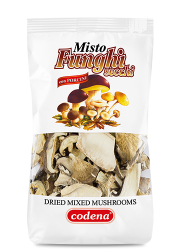 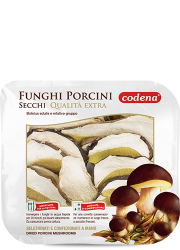 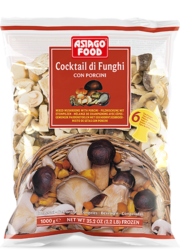 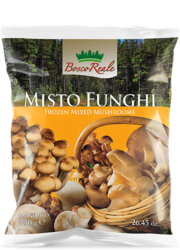 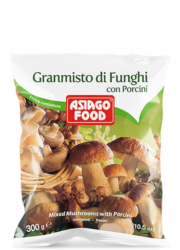 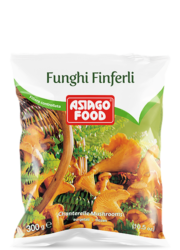 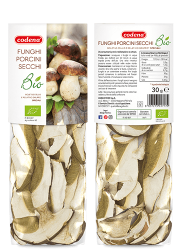 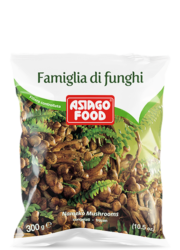 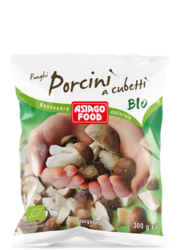 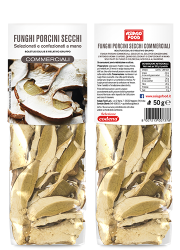 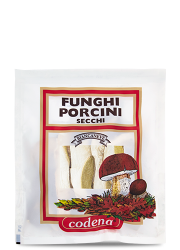 The assortment of wild mushrooms from the ASIAGO FOOD brand is the result of the selection of natural products with no additives or preservatives, collected in controlled areas, selected and immediately IQF frozen or dried. 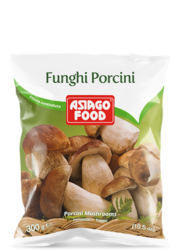 Among these is our jewel in the crown – the porcini mushroom; a renowned delicacy worldwide, it is collected by our expert mycologists to be brought to the tables of food lovers as a precious gift. 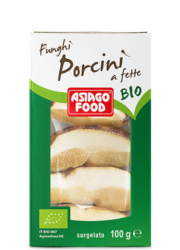 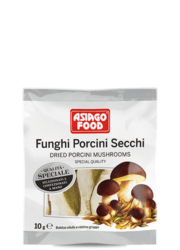 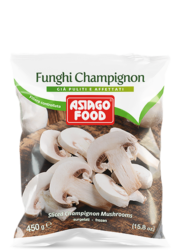 Asiago Food mushrooms, always a guarantee of quality and safety, are available in different levels of quality to best meet the needs of each customer.